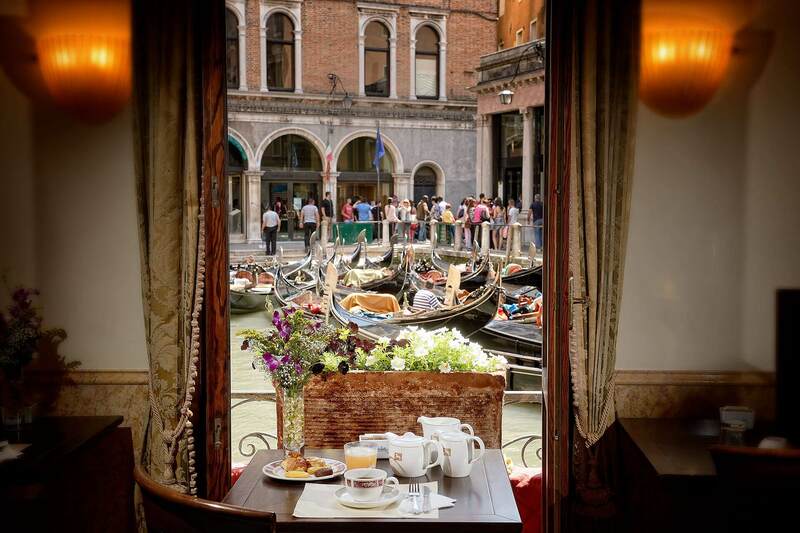 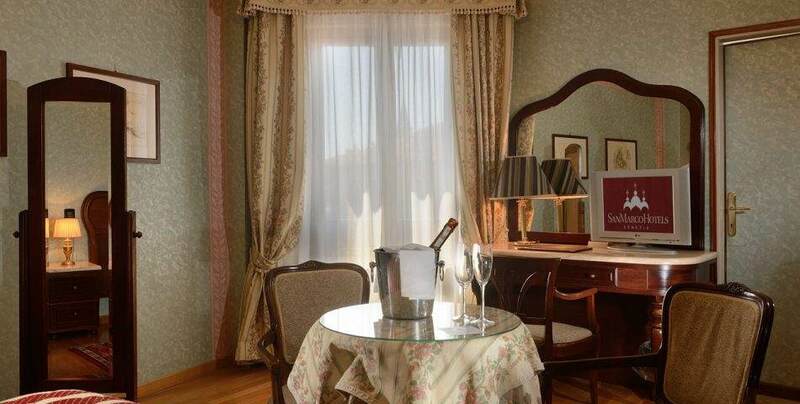 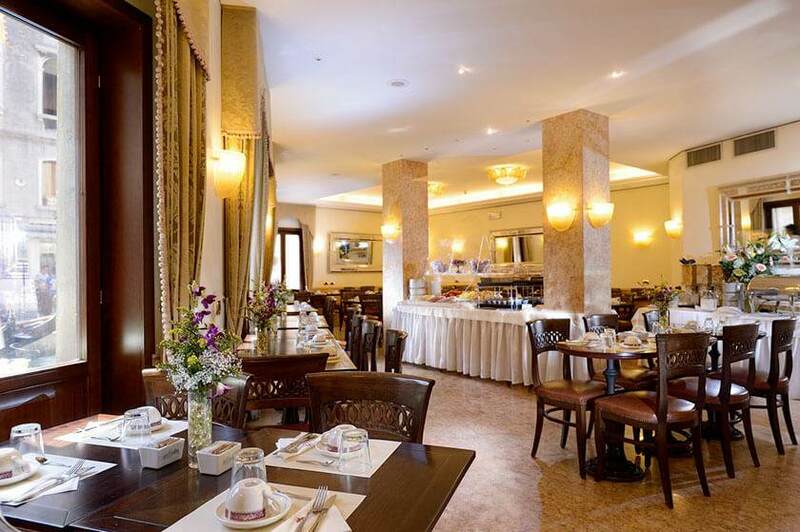 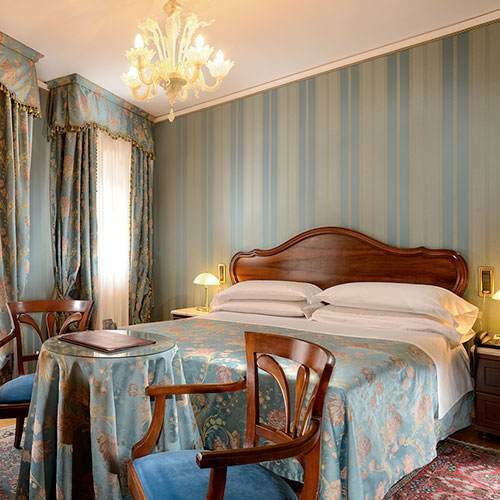 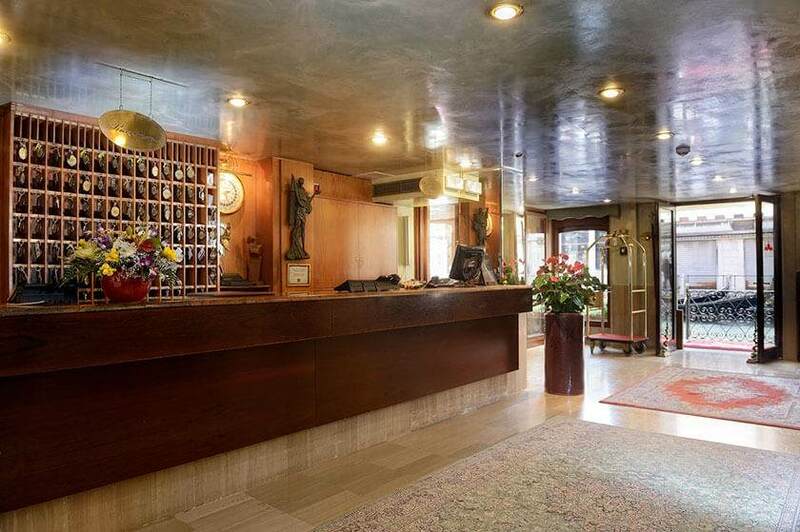 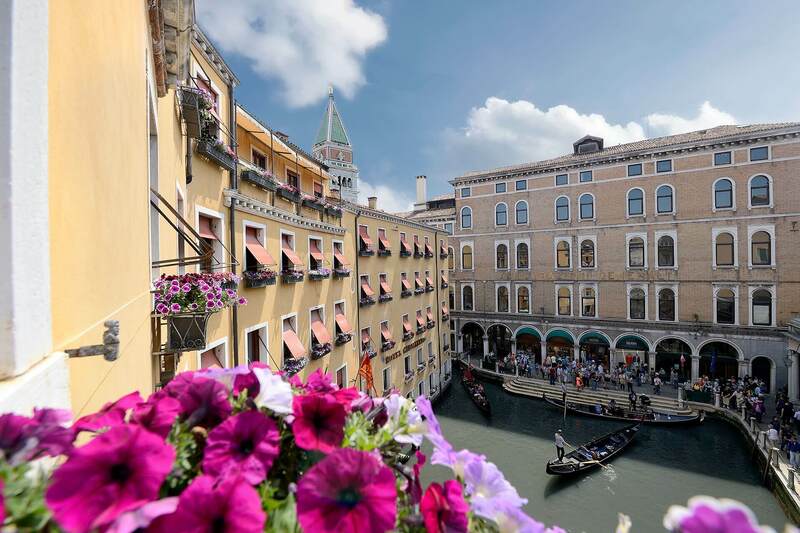 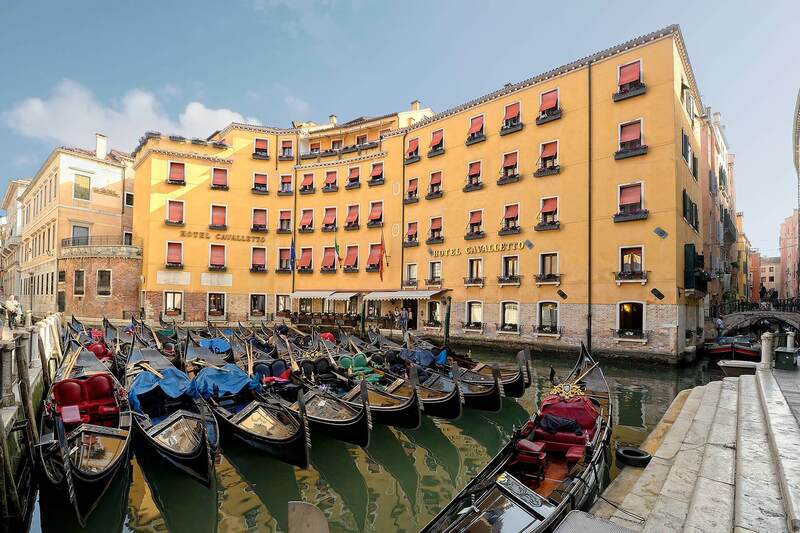 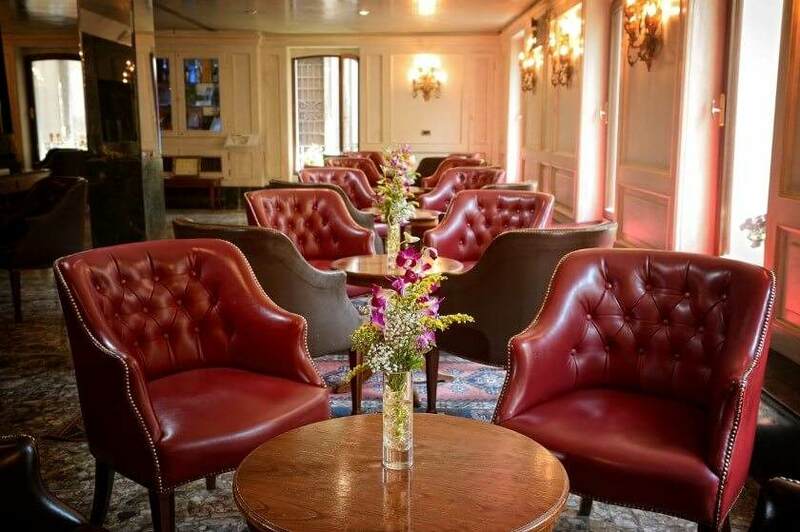 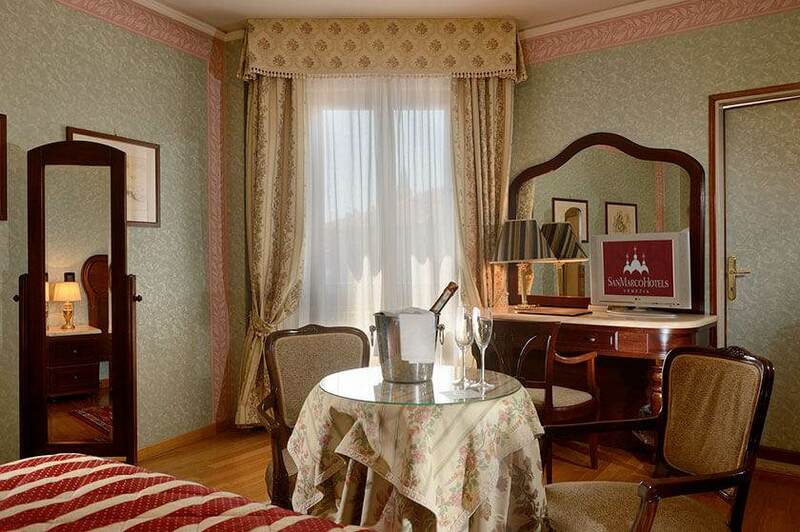 An age-old experience of hospitality and comfort that distinguishes the Hotel Cavalletto among Venice hotels ensures that you will have a fascinating stay in Venetian-style rooms, assisted by a cordial staff offering impeccable service. 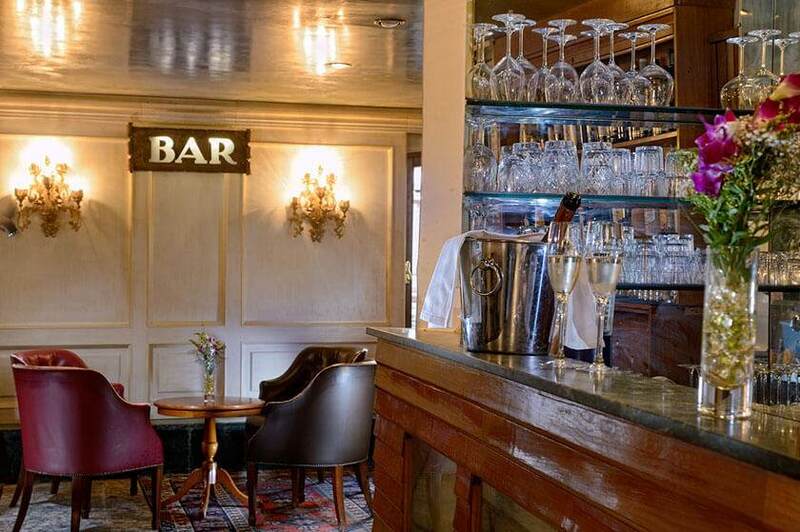 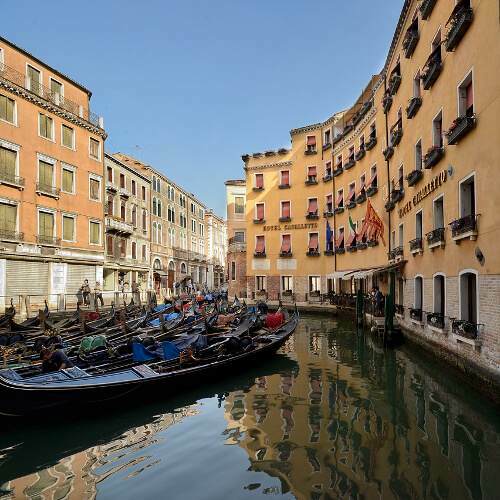 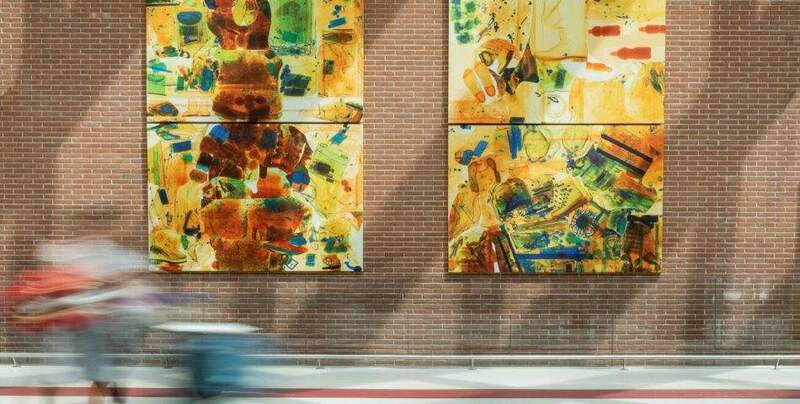 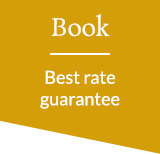 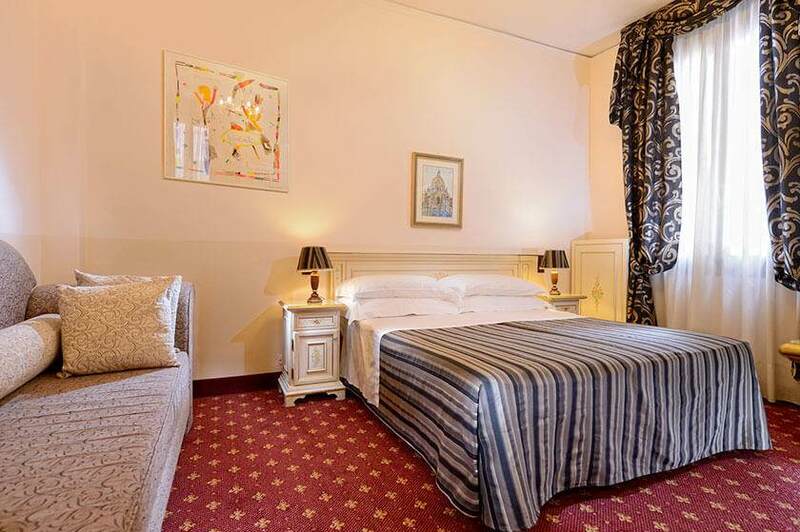 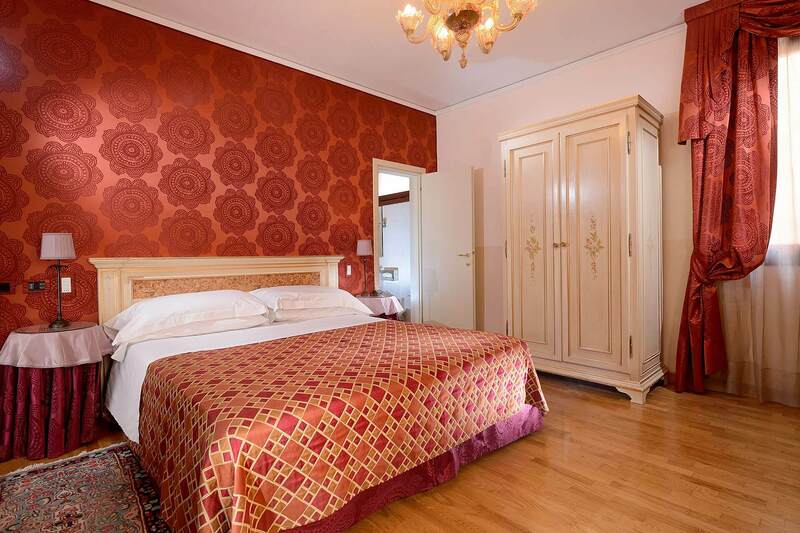 Immediately behind Saint Marks's Square, with rooms overlooking the romantic Orseolo Basin. 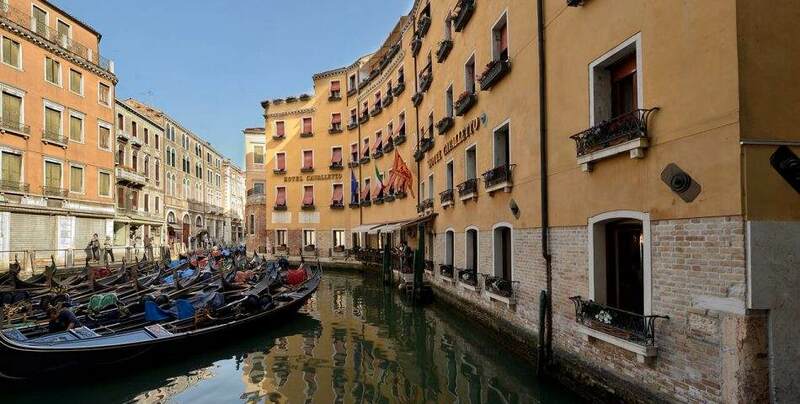 The hotel offers 107 comfortable rooms, some with a view of the Orseolo Basin.